Sticking to the kidney theme, people suffering from kidney failure are reliant upon a transplant and a blood filtering procedure known as dialysis to survive. But there are long waiting lists for kidney transplants. In the UK, around 3,000 kidney transplants were carried out from April 2012 to April 2013, according to the NHS, but there were still over 6,000 people on the waiting list for a transplantable kidney. More statistics from the NHS indicate that 1,000 people die every year waiting for a transplant. They say only 4 per cent of people regularly give blood, and only 31 per cent have joined the Organ Donor Register, despite lots of campaigning. This is not just a UK problem. I am led to believe that the rate of kidney disease is particularly high amongst people of African, South Asian and Caribbean ethnic origin and there are not enough donors coming forward from these communities. So is there a different solution using chemical engineering? The answer is yes. 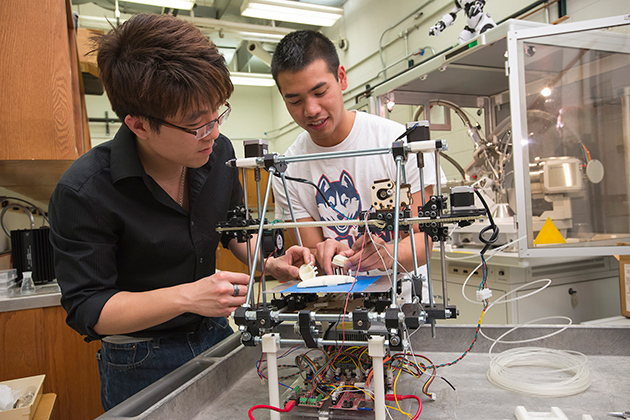 Chemical engineering students from the University of Connecticut (UConn) have developed a prototype for an artificial kidney that makes use of 3D-printed parts and hollow fibre membrane technology. Partnering with commercial 3D printing company ACT Group, senior chemical engineering students were challenged to create an artificial kidney within a year for their senior design project using 3D-printing, which is different from the recent practice of bio-printing organs using living cells. One of the teams decided to focus on using hollow fibre membrane technology to imitate existing hemodialysis, a method that removes waste products such as urea, creatinine and free water from the blood when the kidneys are in a state of renal failure. Using AutoCAD software, they designed a kidney shell with five pipes leading out of it that can be used to filter the blood. “The objective of the design project is to get these students to combine the latest technology and their chemical engineering knowledge, learned over their four years at UConn, to solve a technical problem where we can make a difference,” said Dr Anson Ma, assistant professor in the Department of Chemical and Biomolecular Engineering and the Institute of Materials Science, who oversaw the research. At the moment, 3D printers do not print in a low enough resolution in order to print a complete structure to filter the blood, so the team is using hollow fibre membranes installed within the shell to filter the blood. Hollow fibre membranes range from being smaller than a single strand of human hair to measuring several hundred microns in diameter. They come tightly bundled together and have been used successfully to filtrate liquids in water treatment, swimming pools, fridges and the food and beverage industry, as the membranes are permeable, meaning that liquid can filter down through or run outside the membrane. The researchers say that the membranes will be installed on the inside to do the filtration function. The kidney will then be sealed together using the threads and sealing o-rings. A fluid called dialysate will be circulated on the outside of the membranes, inside of the shell, which will cause flux of components from the blood. The outside of the shell can be used as a substrate for growth of biological material for ease of integration into the body. Like all of these things there’s a long research journey ahead. 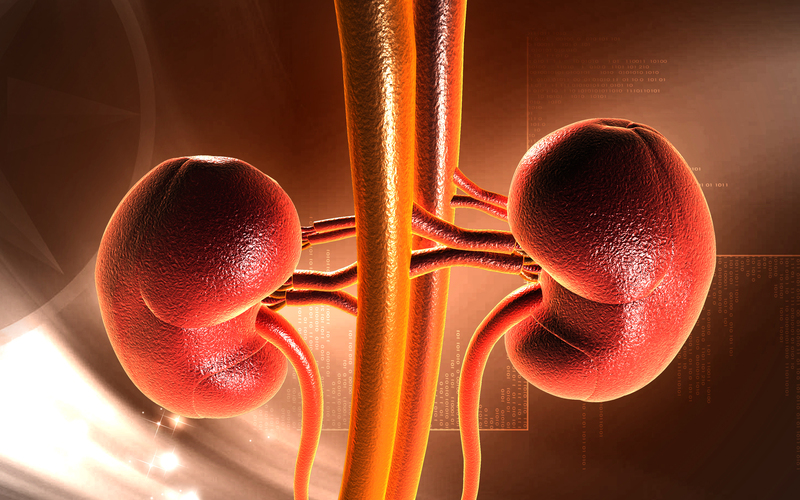 But for people suffering from kidney failure in the future, this offers a new approach – one of the first for a long time – to help return lives to normal. Please take a look at this video to understand the full extent of kidney failure. Chemical engineers can make real progress in this area and should be encouraged to do so.